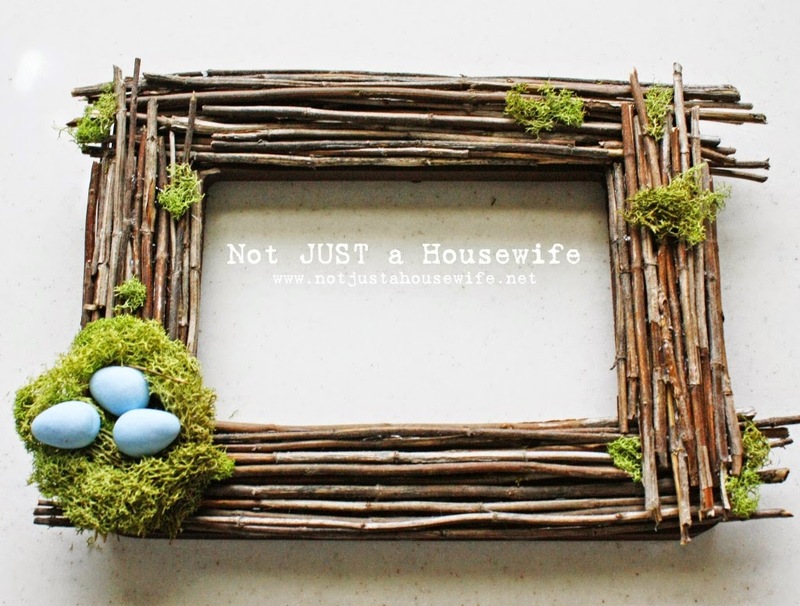 grandma's cookie jar: crafting with grandma - Twig Crafts! winter? A yard with many branches and twigs all over it just waiting to be picked up! 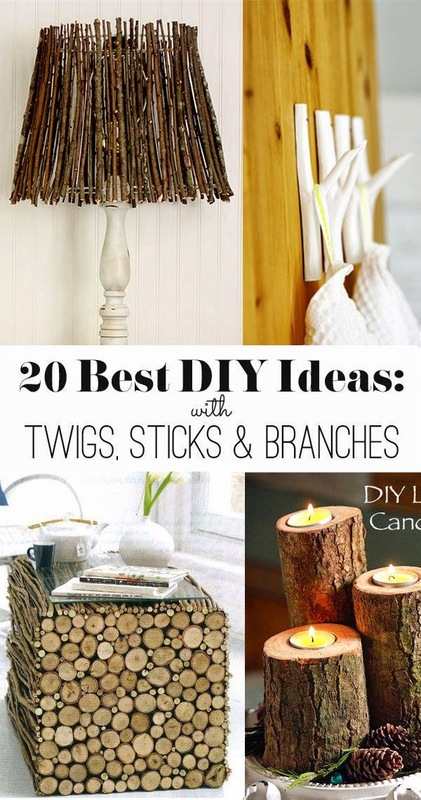 So, I am planning to have my grandsons help pick up sticks and small branches as soon as it gets a bit warmer - and dryer - and then we will use these sticks and twigs to make some fun things!